National TV Networks & Fortune 500 Companies uphold the highest video production standards in the industry, and over the past 15 years we’ve worked with many of them. Let us use that expertise to help tell your story. 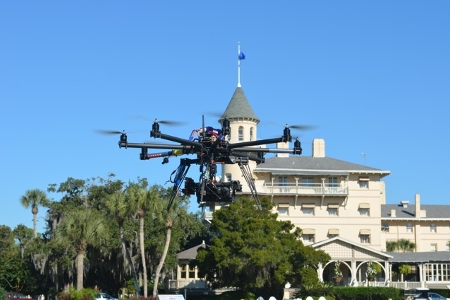 Gyro stabilized and delivers affordable aerials. 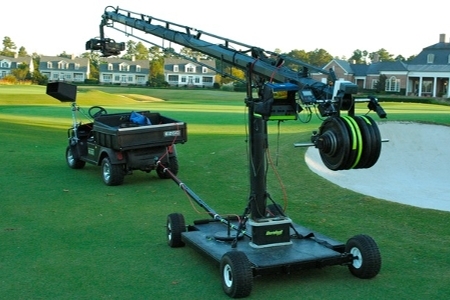 Gator attachable jib, that can expand from 8 to 43 feet. There are a lot of video production companies in Atlanta, but few have produced videos for ESPN, FX, NBC Sports, Golf Channel, Weather Channel etc. This is what separates us from other Atlanta video production companies. Why settle for someone who just does corporate videos or web videos. Choose a video production company that knows how to tell stories, and knows how to make your video look and sound like a national network feature. Video production has a reputation of being stressful, but It doesn't have to be. We pride ourselves in keeping our corporate and network clients up to date on every step of the video production. 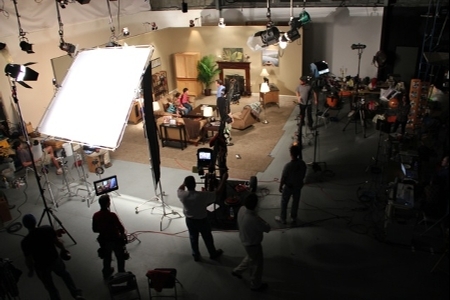 When it comes to producing promotional and marketing videos, it's hard to beat our Atlanta video production company. We've helped both large and small companies save money while still upholding superior quality. If you're in need of a satellite media tour production, we can do that as well. Whether it's a video to illustrate how your product works or a video production to "show off" your product with a commercial video, our results will blow you away! 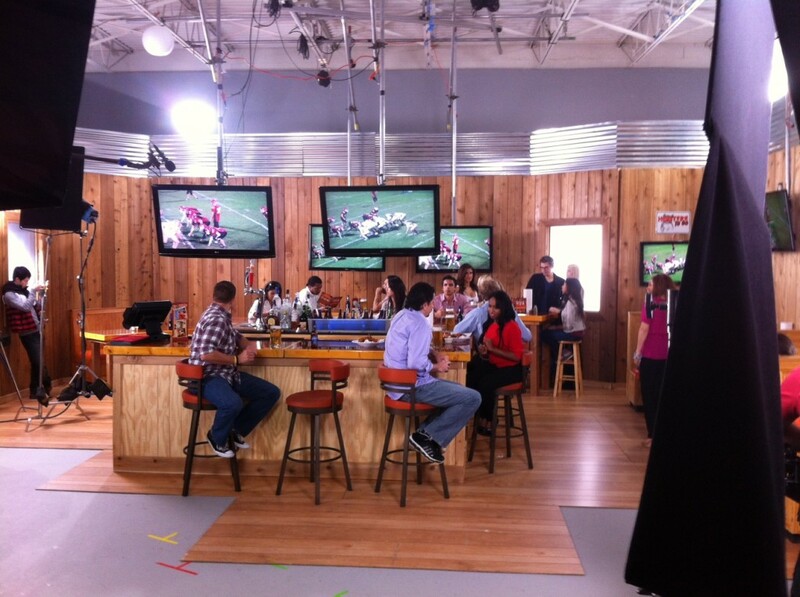 Top notch Atlanta video production, less stress, and tremendous customer service. 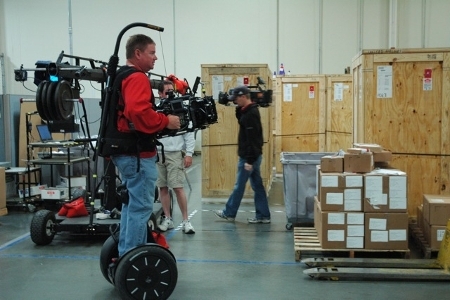 Atlanta Video 360 guarantees we'll deliver exactly the video production that suits your needs. If you don't succeed... we don't succeed. I’ve been fortunate to have worked with a lot of production companies, and I have to say Atlanta Video 360 was my favorite. Professional, fun, and the results were amazing.